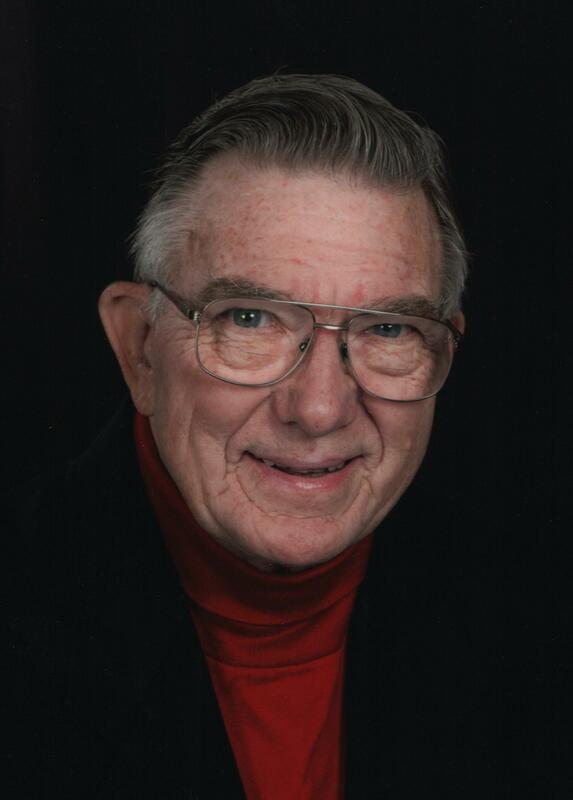 Glenn Darrell Pusch, 92 of Taylorville passed away at 8:56a.m. on Wednesday, January 30, 2019 in his home surrounded by his family. He was born on July 1, 1926 in Peoria, the son of Leo J. and Verle D. (Ogden) Pusch. He married Jeanne Anderson on July 3, 1954 in the Grace EUB Church in Chicago. He was a World War II veteran, having served in Japan as part of the Army Special Services. Glenn graduated from Bradley University in 1953 with a degree in industrial engineering. Glenn worked for U.S. Rubber, Bell & Howell, and for several years as a manufacturing consultant for A.T. Kearney before becoming the V.P. of manufacturing for the Sangamon Card Company in Taylorville, where he retired. He was an active member of the Taylorville community that he loved and served, for the more than 40 years that he called it home. He was a member of the First Presbyterian Church where he served in many positions including Board of Elders, treasurer, and a choir member. He was a long-time member of Sertoma, where he served as Regional Governor, Past President and was active in all the local club’s events, including designing and building displays for Christmas in the Park for over 20 years. Glenn helped create the Taylorville Library District and served as President of the Library Board during the move of the library to its current location. He was a member of the Christian County Historical Society where he was key in the success of the Persimmon Festival, personally pulping countless fruit over the years. Some of Glenn’s other involvements included Boy Scouts, a founding member of Pi Kapa Alpha at Bradley University, Masonic Lodge, Shriners, Junior Achievement, and singing in a barbershop quartet. More than anything, Glenn loved his family and spending time with them including boating, snow and water skiing, time spent at the lake lot, and many family vacations that have left lasting memories. He also enjoyed painting and gardening and was constantly building projects of many types. He is survived by his wife: Jeanne Pusch of Taylorville; son: Dr. Gordon Pusch of Naperville; daughters: Kathryn “Kathy” Huddleston (Joe) of St. Charles, and Amy Elizabeth Adler (Dave) of Naperville; grandchildren: Brady Huddleston (Elizabeth) of Ft. Wayne, Indiana and Tanner Beck of Naperville; brother Robert Pusch of California and nieces and nephews. He was preceded in death by his parents.